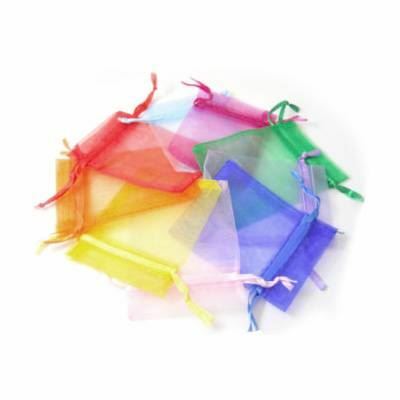 Pack of 50 organza bags. Each organza bag measures approx. 10cm x 12cm. Choose the organza bag colour below. Price includes standard post when purchased on their own.